The Walking Dead is a television show that features a wide cast of characters and a never-ending stream of zombies. From its very first episode, the show was a hit. Viewers never know who’s going to make it and who isn’t. 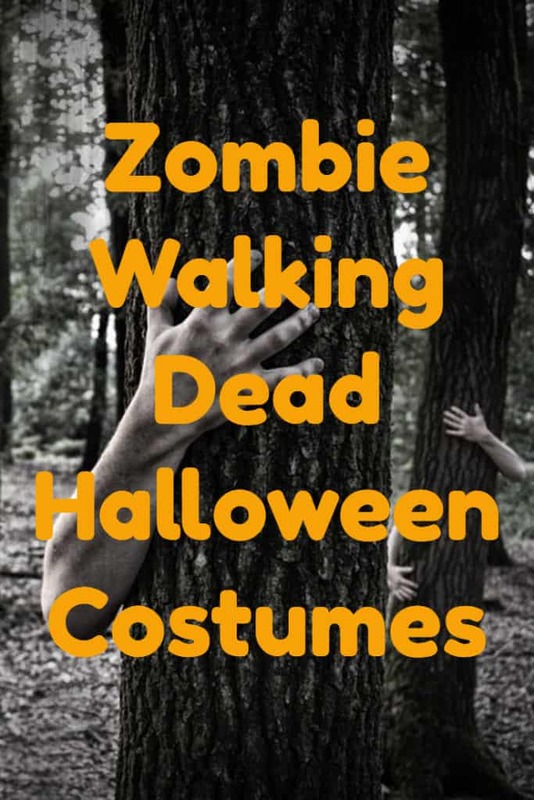 The shows fan base has fueled the demand for costumes depicting the various characters on the show, especially the zombie costumes. You can find these costumes in sizes that will fit both kids and adults. One of the popular choices for adults to wear is one of the costumes that has one of the fatal wounds already made in with it. You can find these costumes made to resemble patient hospital gowns. The gown is covered in blood splatters and the wound is molded right onto the chest across the front of the gown. It makes the costume look creepy and realistic. You’ll need to pair the gown with some surgical pants or regular pants. If you have your Walking Dead costume already but you want it look even more gruesome, you can purchase a chest plate separately. It’s made of latex and is for adult costumes. It shows the blood stains, too and the ribs are showing. The costumes where you add the corpse head from the Walkers are super popular this year. These heads are made of latex and will fit adults. The skin of the mask is gray to depict rotting flesh and the skull area has a large wound with a portion of the brain exposed. If you want a zombie head for kids that’s based on the hit show, you can find those, too. One of the standout zombies in the show was the one that character Rick Grimes encountered early on – the little zombie girl in the bathrobe shuffling along as she clutched a bedraggled, dirty teddy bear. You can get that costume. It consists of the pink robe that’s attached to a shorts pajama outfit. It also comes with the dirty little bunny bedroom slippers. You can add some zombie wounds around the mouth area and have a costume that looks exactly like the one on the show. 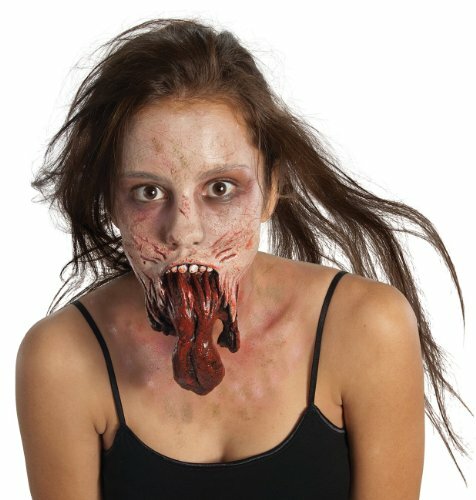 The Walking Dead zombie face costumes are some of the scariest on the market and you can find those for both kids and adults. Fan favorite Michonne’s costume is in high demand. You can find her katana and sling bag to make your costume complete. If you want to add some authenticity to your Rick Grimes costume, you can add accessories like his badge wallet, his hat or his two toned shirt.